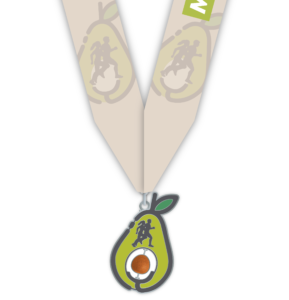 Avocado Half Marathon and 5K – Run the Course. 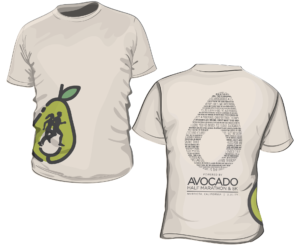 Experience the Avocado. 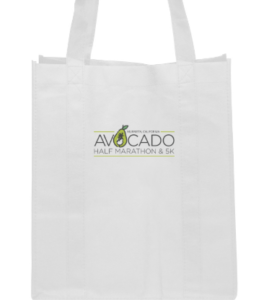 Congratulations Finishers of the 2019 Avocado Half and 5K! How'd you do? Check your times here. Glad to see all your smiling faces! Check your photos here. 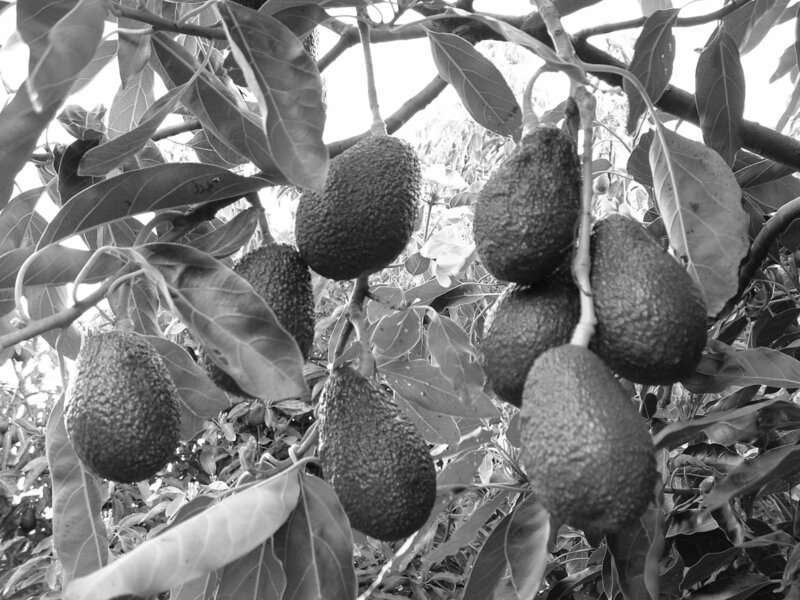 Avocado lovers are the best and we are excited to bring the best vendors in the industry out to sample and demo their products at the Avocado Expo. Come curious and leave satisfied! 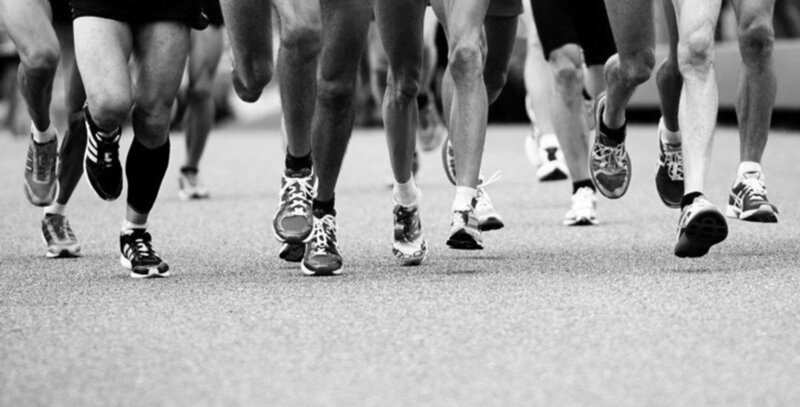 The Avocado Half Marathon and 5K is more than just a run. Join us as we race around the streets of Murrieta, CA and then celebrate with fellow fans of the Avocado and indulge in as many avocados as we can in our epic finish line festival!